I am the biggest lover of equestrian fashion and a great supporter of new business ideas that are related to the horse world. 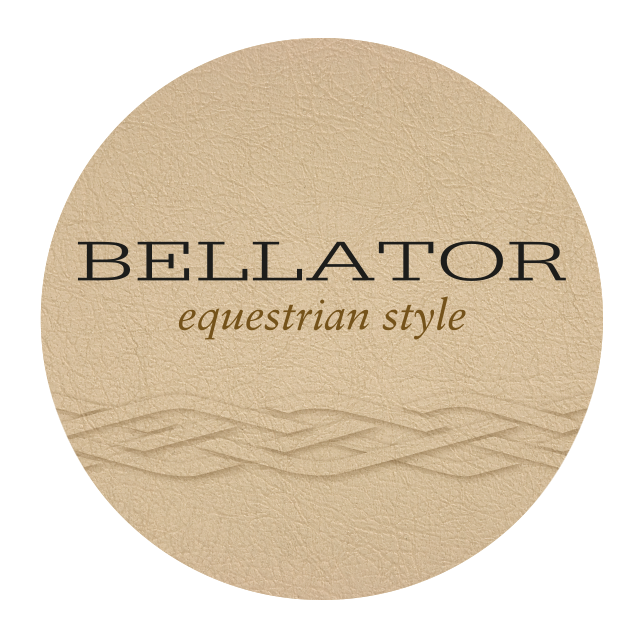 In my country there aren't many equestrian brands so I am extremely excited to introduce Bellator! Bellator is a riding gear brand that focuses on creating fashionable, safe but always elegant clothes without forgetting the importance of incorporating the most advanced technologies on their clothes. Their creations are inspired by the Lusitano horse, the most well known Portuguese horse breed that is characterized by its harmony, agility, gentleness and beauty. Available in four different colours, the Jasmine polo features the eSCENTial technology: it has Ylang Ylang flower scent incorporated so it will make both you and your horse feel relaxed. I am looking forward to try this polo, I am so curious about this feature! 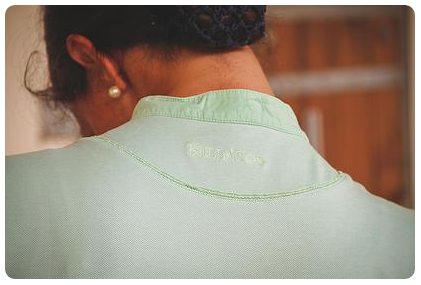 Classic breeches that feature the Nanopool technology - they are waterproof! You will find them in five colours, from the classic beige or white to the stylish "Alazão" that means sorrel in Portuguese. 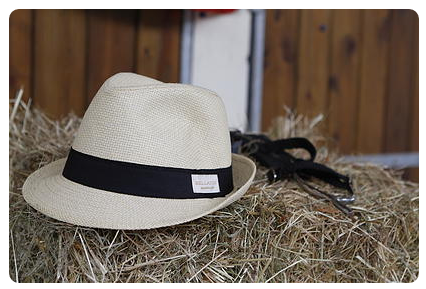 I love this hat - it is not necessarily equestrian related but it will give you an awesome look at the Summer shows! I am really excited to see the evolution of the brand and their new products! As Bellator is still a small business, the english version of their website isn't yet available but I hope they can change that really soon! Plus, if you are interested in any of their products, I am sure they will help you! I'm fascinated by the polo shirts, hopefully you can try one soon & the breeches lol fab too - waterproof is an ingenious idea! What a great suggestion! It would look great with the dress, thanks A.!